Gathered skirt with straight hem. Rainbow stripe accent along collar. 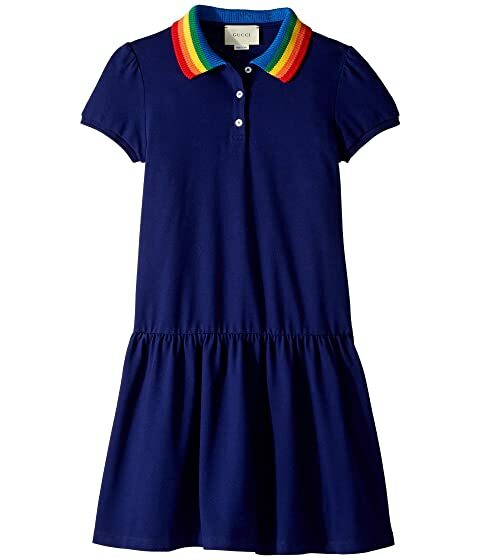 We can't currently find any similar items for the Dress 503470X9O00 (Little Kids/Big Kids) by Gucci Kids. Sorry!